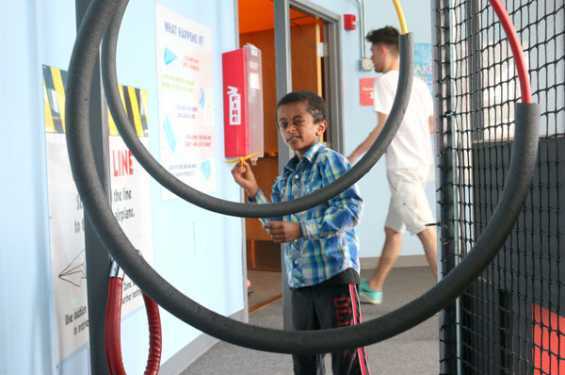 Imagine, create, discover, and explore in this 28,000-square-foot learning playground for young minds. 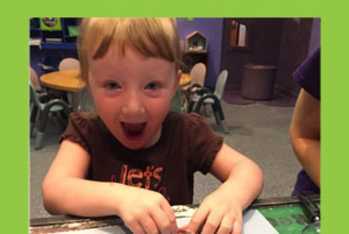 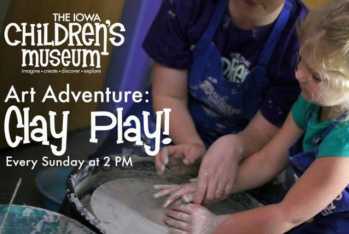 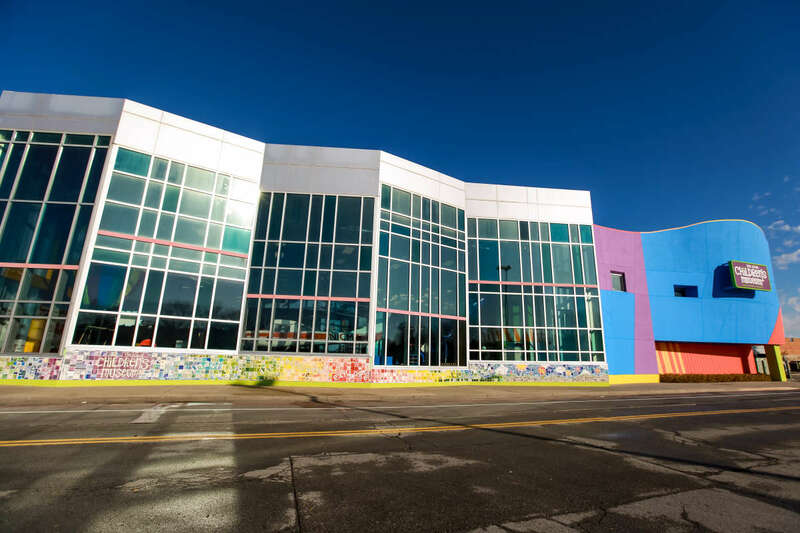 The Iowa Children's Museum is a safe, engaging, hands-on environment for families with children ages birth to twelve. 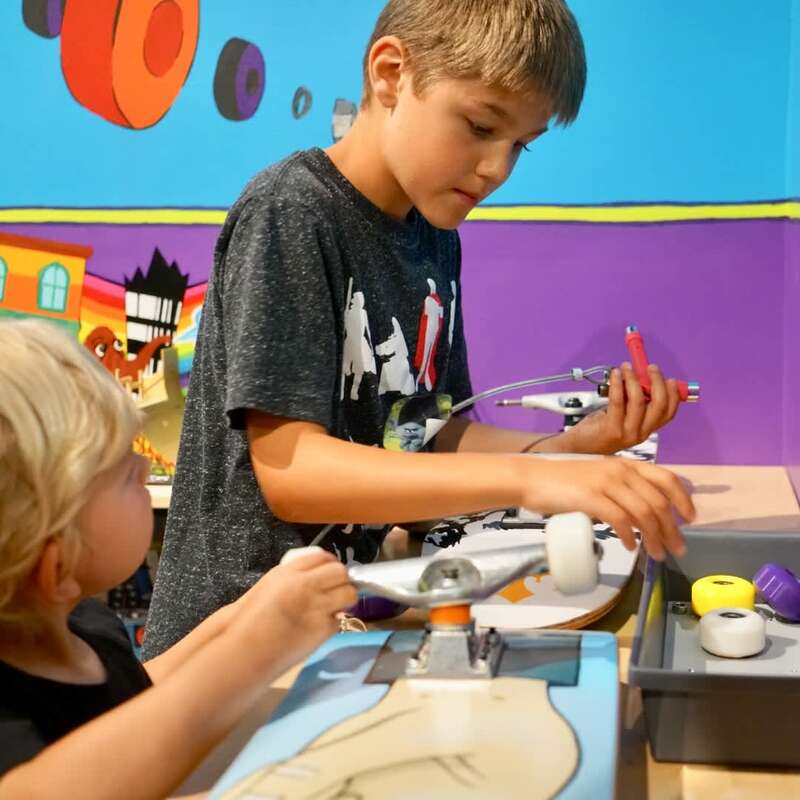 It's a special place where kids and grown-ups can retreat from their busy schedules, spend quality time together, and create memories that last a lifetime. 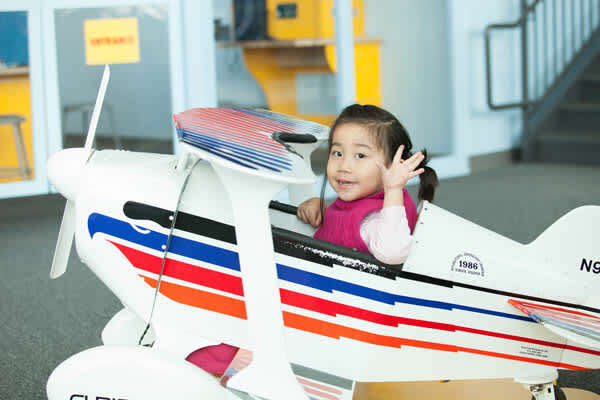 In the interactive exhibit environments, children 'play to learn' about diverse concepts important to their development. 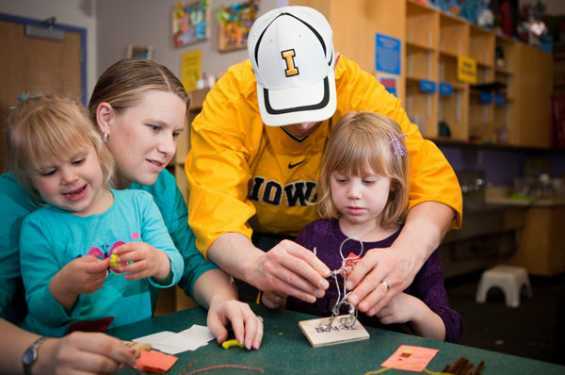 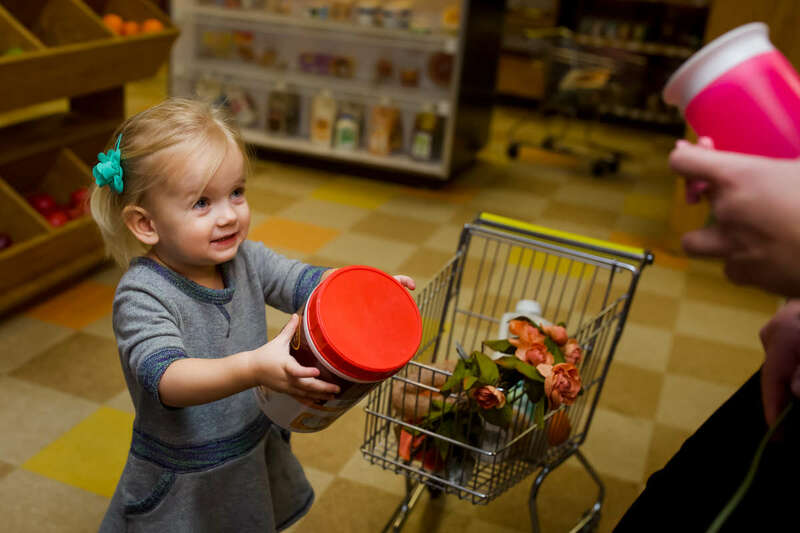 Parents, caregivers, and educators are provided unique resources encouraging them to become actively involved in their child's learning process. 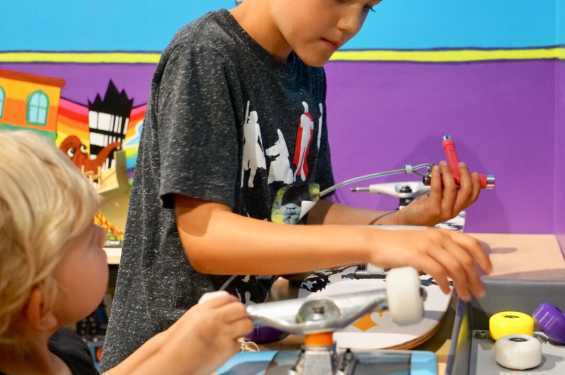 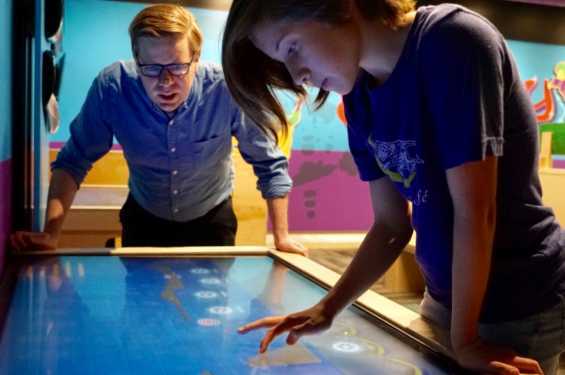 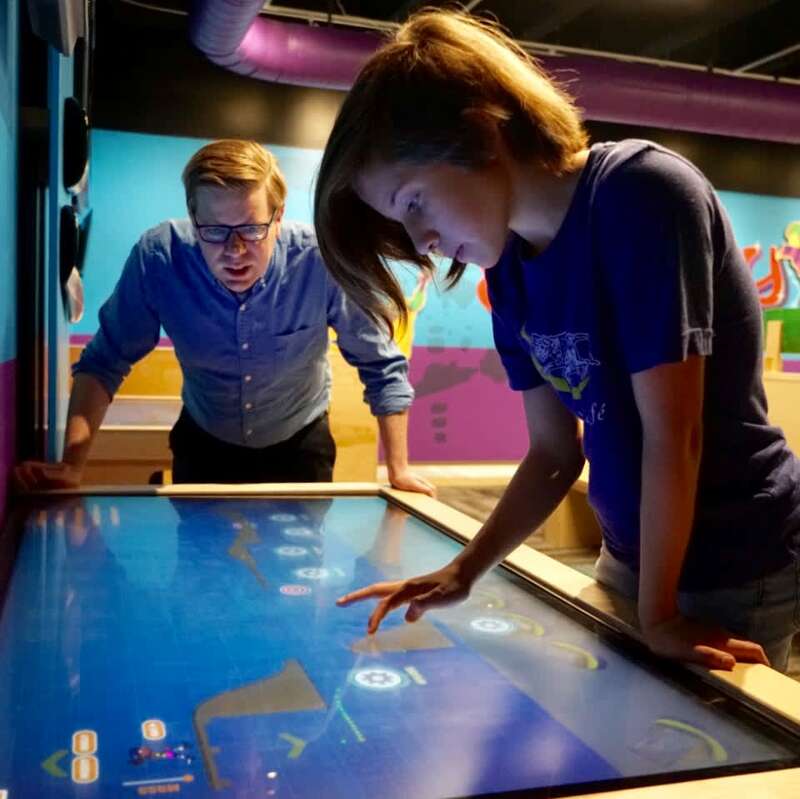 The exhibits are rich with unique hands-on educational components that promote the active exploration, problem-solving, and discovery that lead to learning. Most importantly, the act of play is respected and valued by museum staff and volunteers as a critical aspect of childhood that leads to healthy, happy adults. 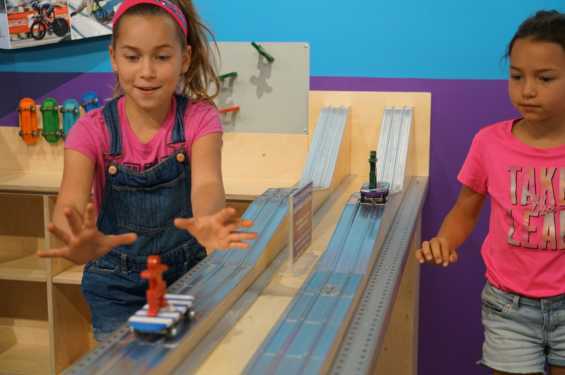 Come play!